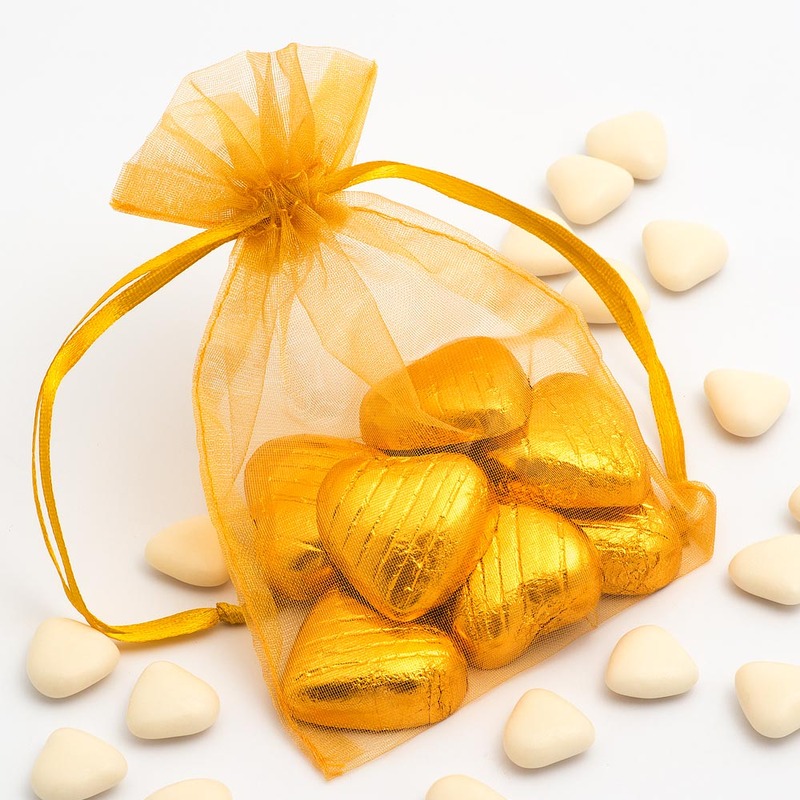 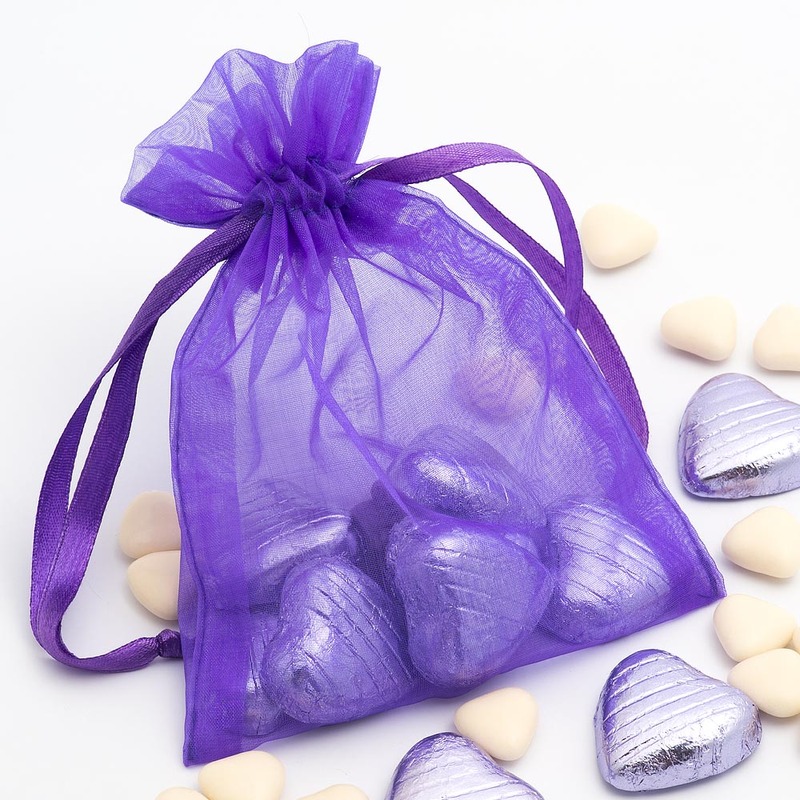 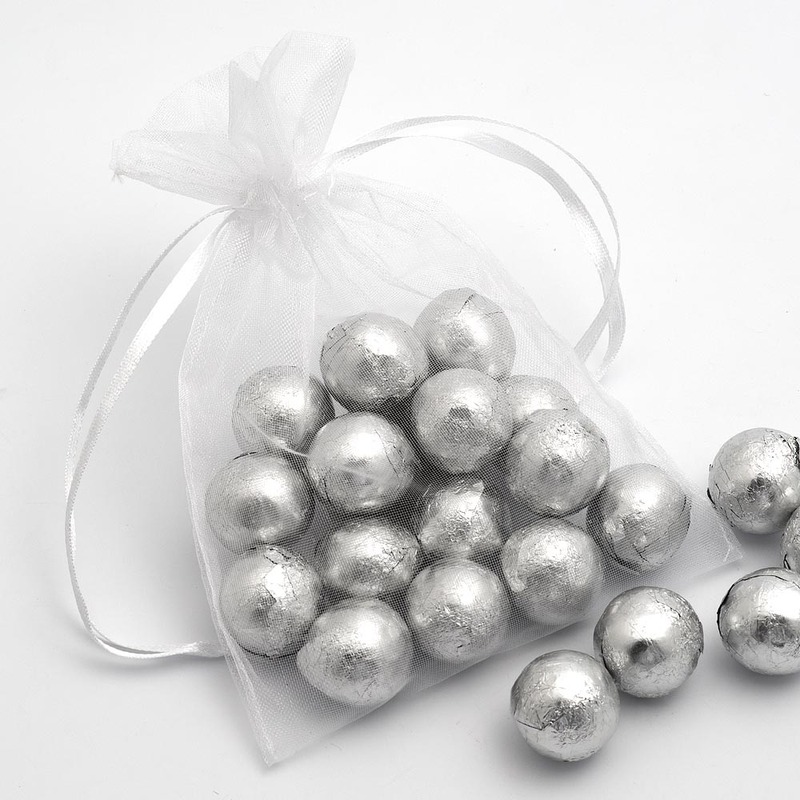 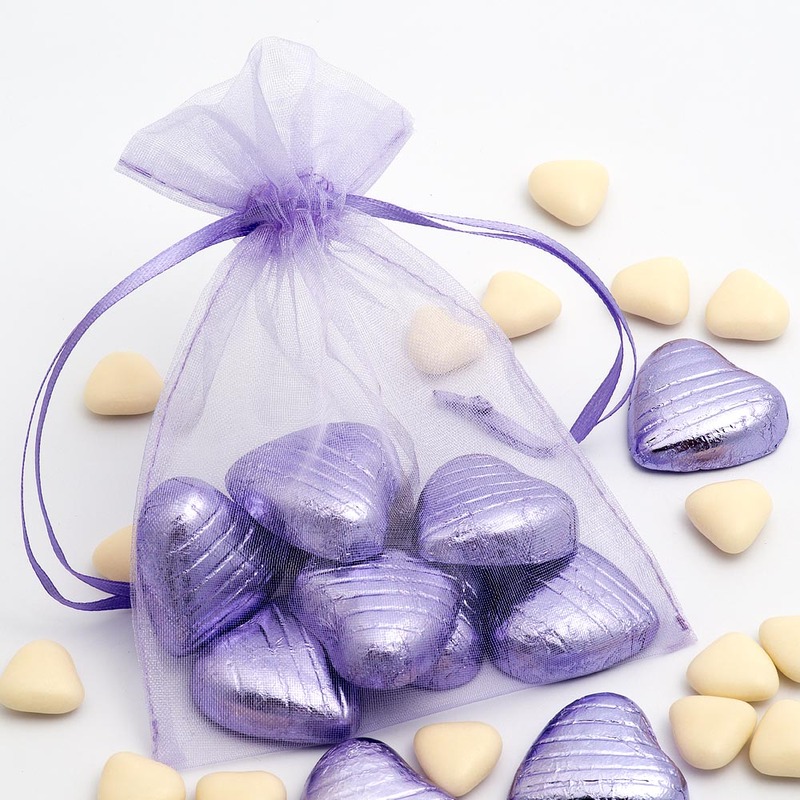 These larger organza bags are perfect to add larger amounts of your confectionery. 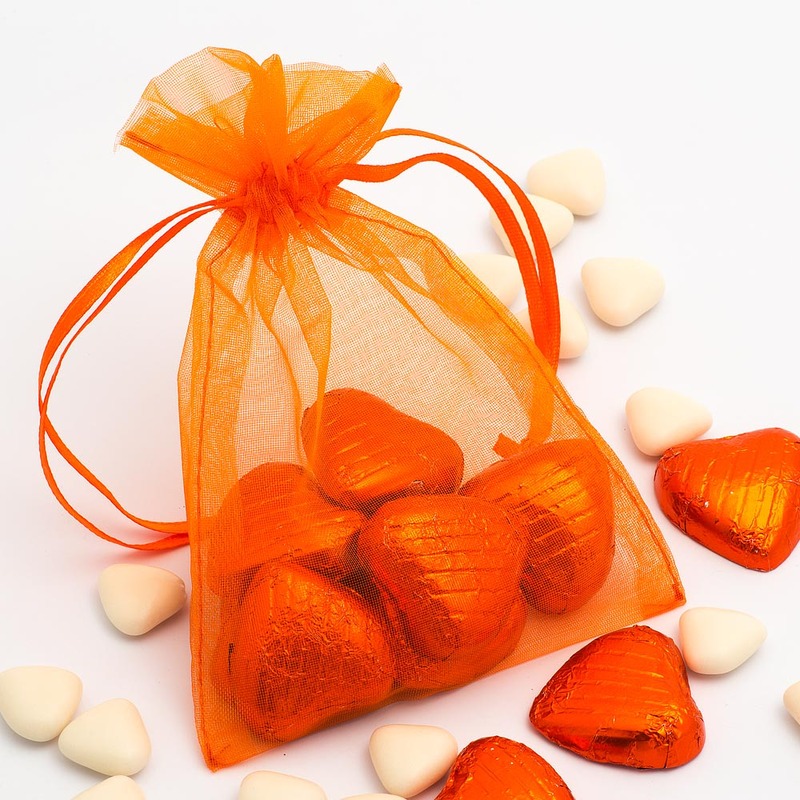 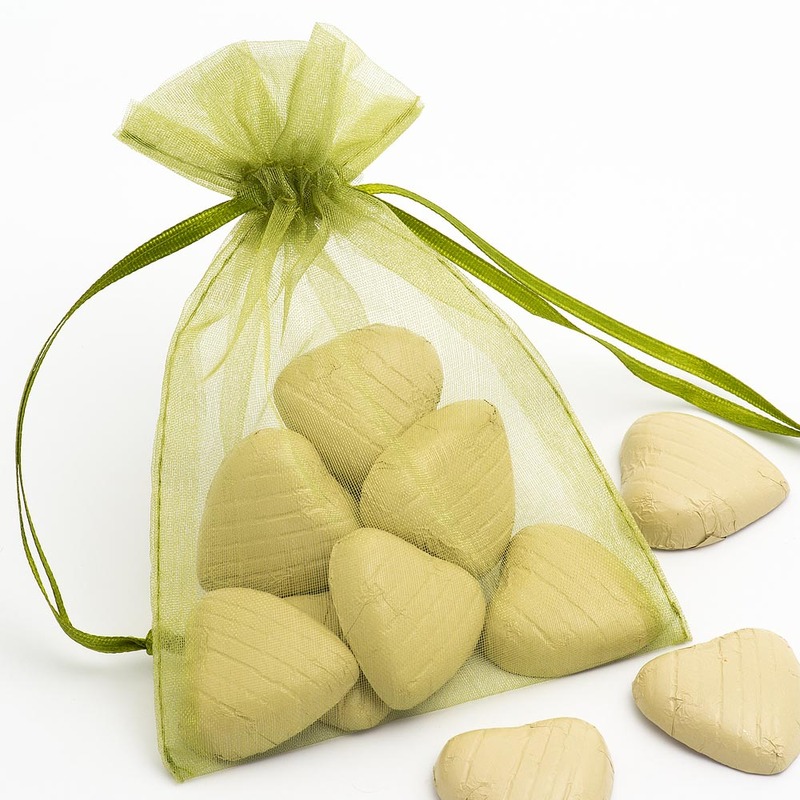 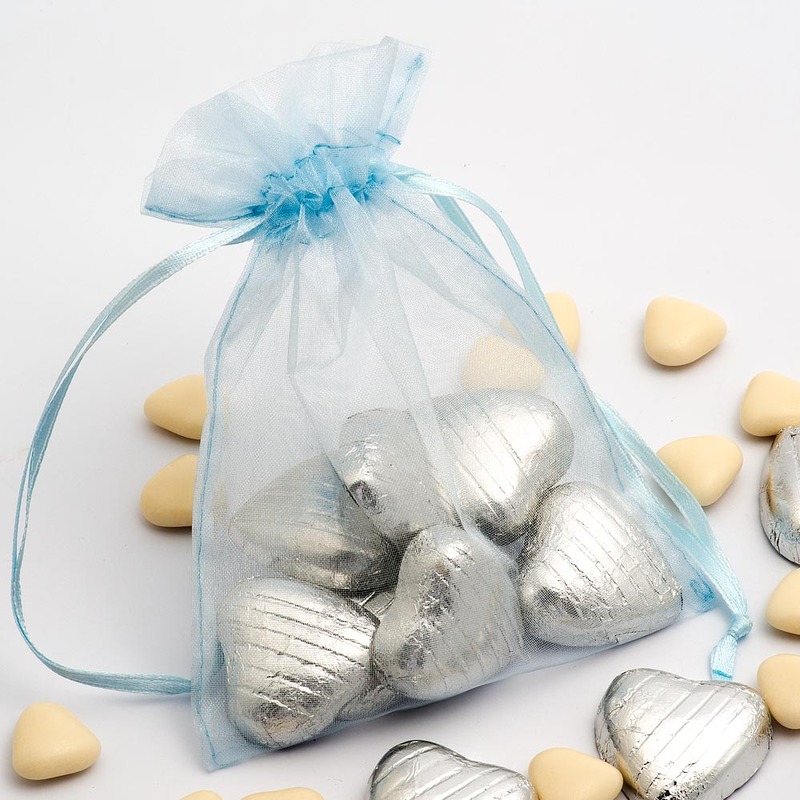 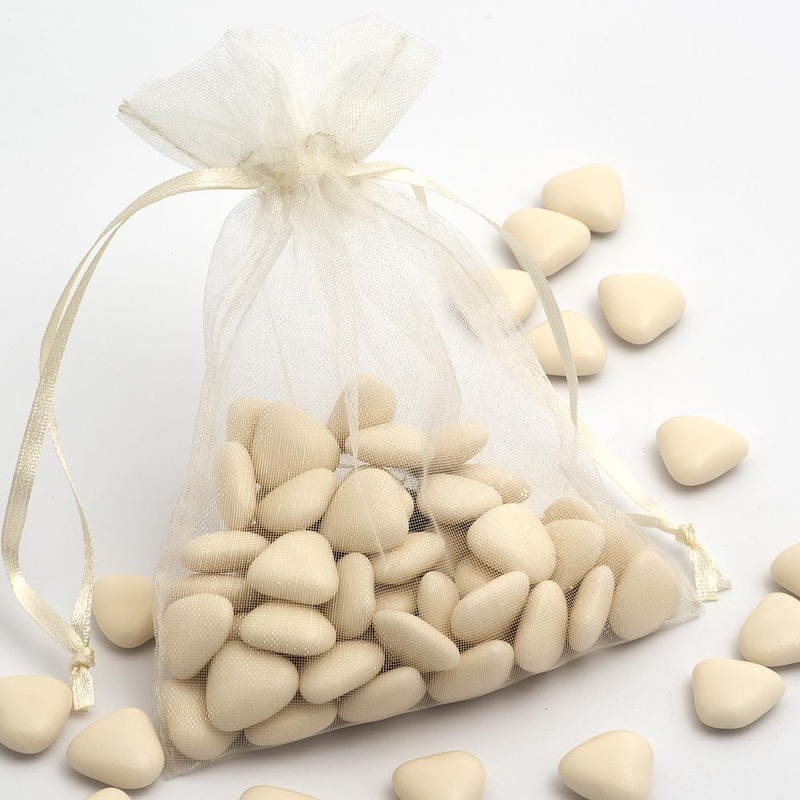 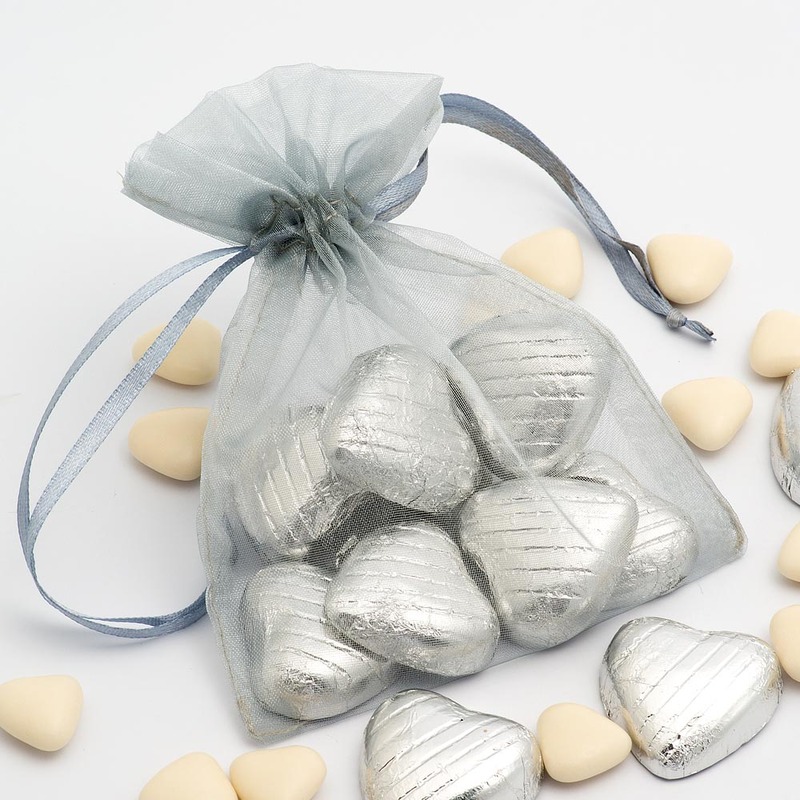 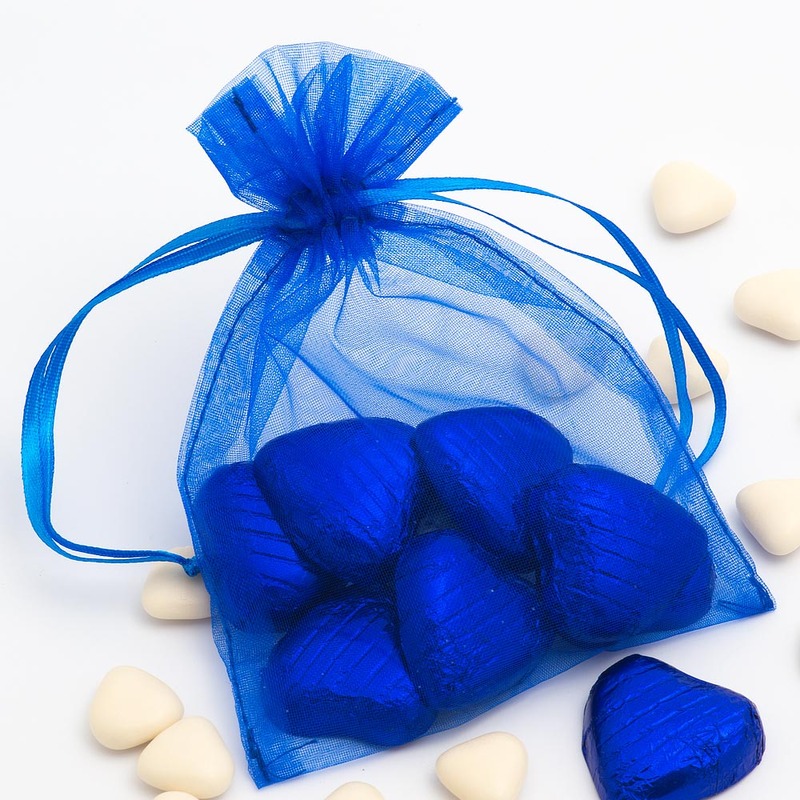 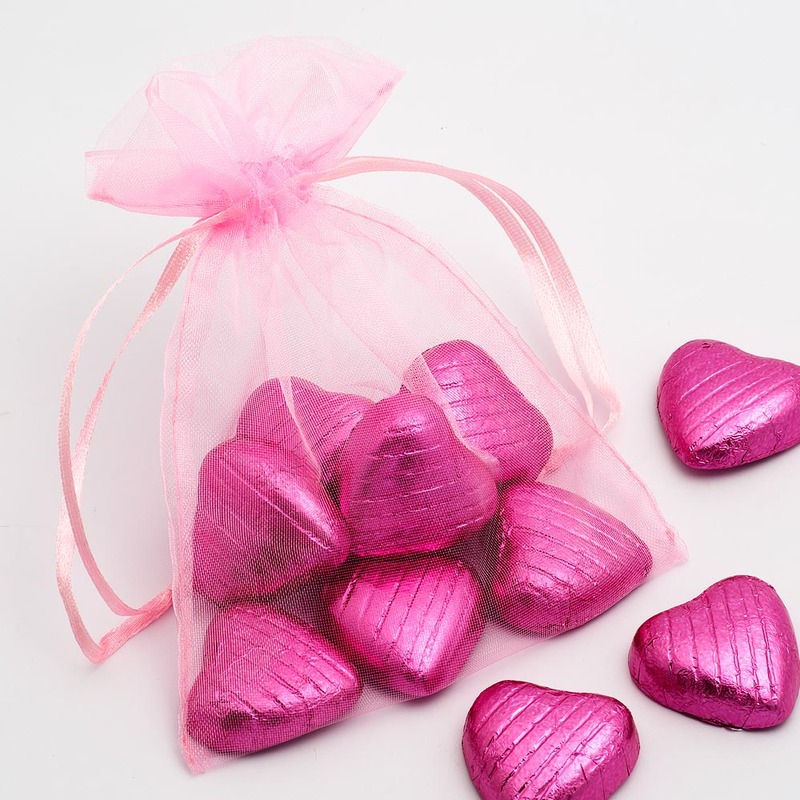 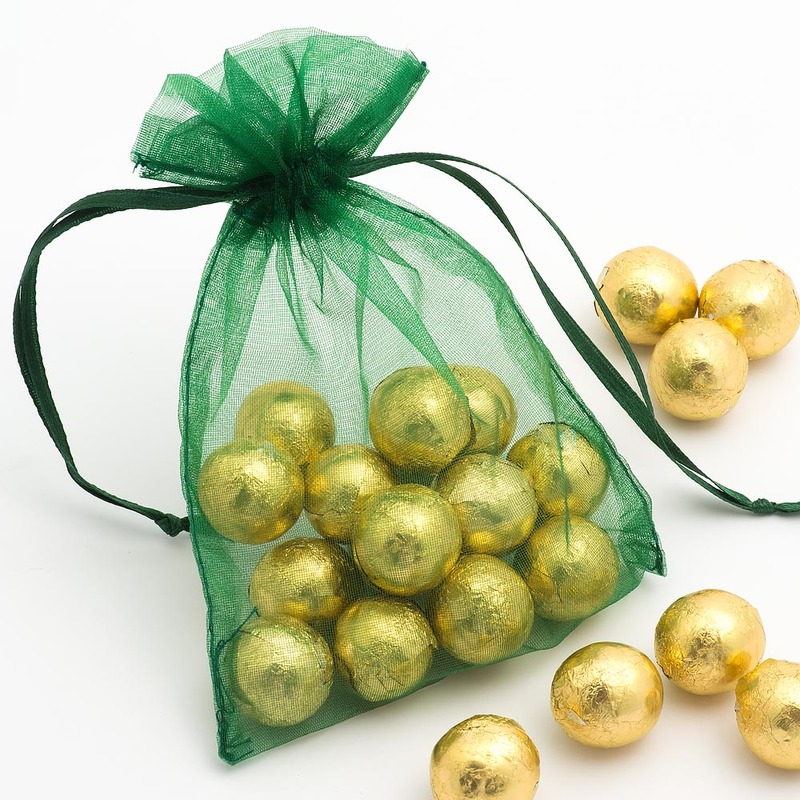 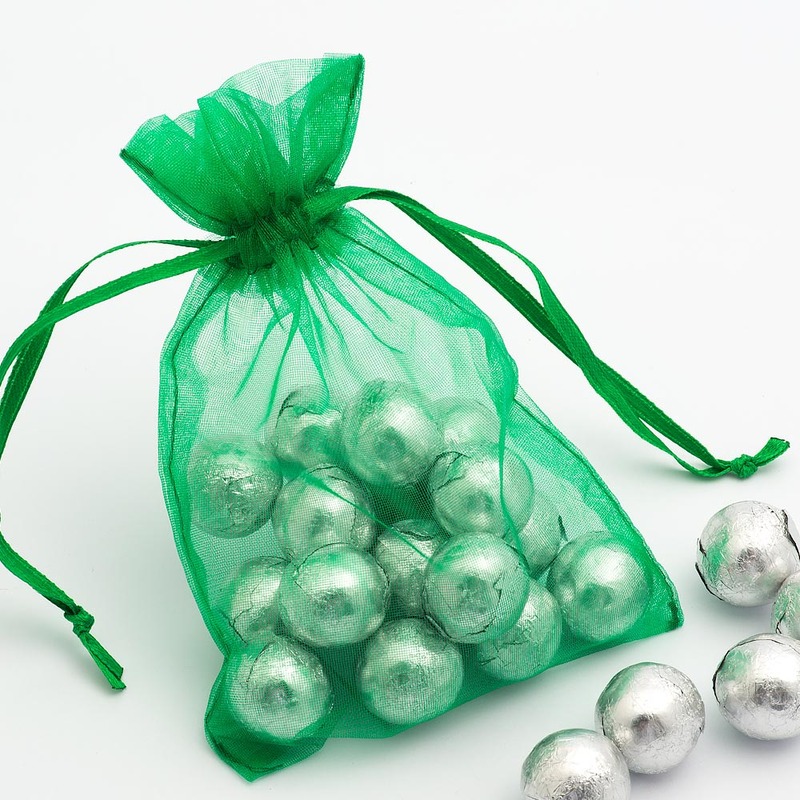 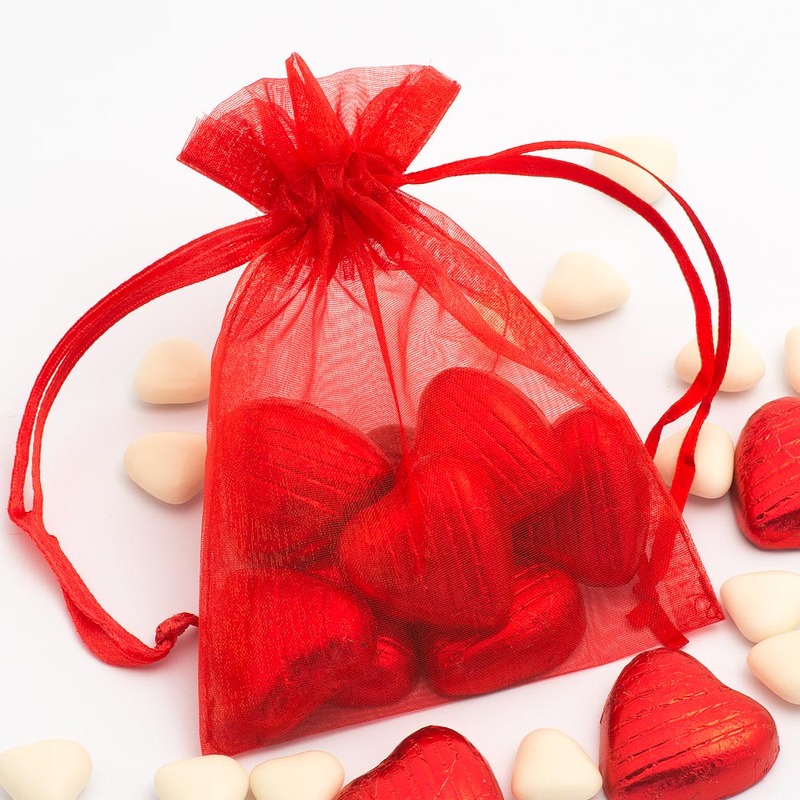 For example, 10 sugared almonds or dragees or for something a little bit special, why not fill them with foil covered chocolate hearts, balls or our exclusive ' Thank you for being part of our special day ' chocolates? 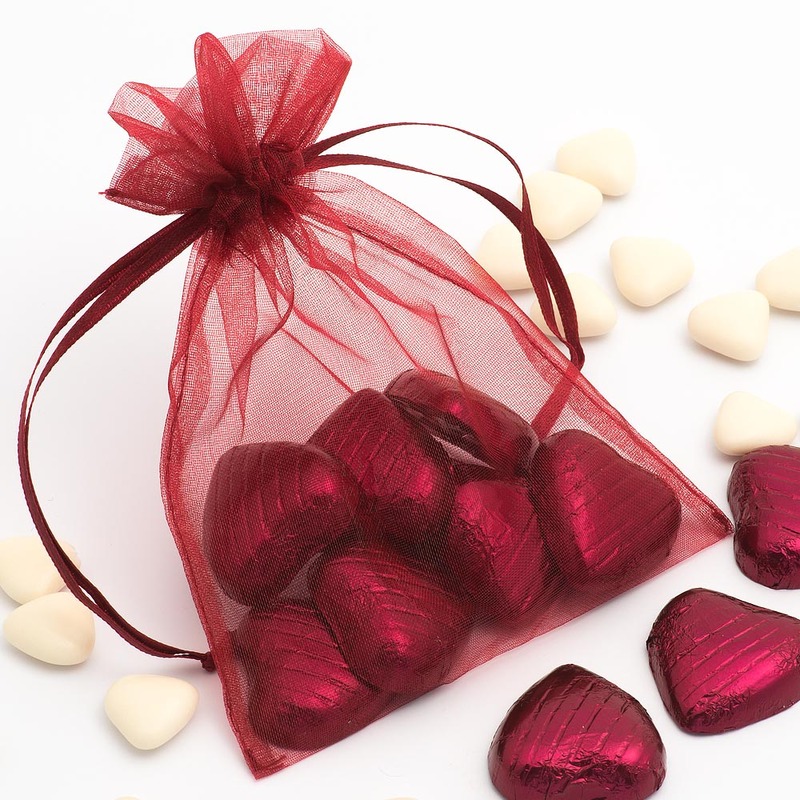 Also ideal for jewellery or small gifts.